DUI | Pappas & Russell, P.A. A conviction for DUI has serious consequences. You will have to pay a large fine, your insurance rates will skyrocket, and you may even have to serve jail time. If you have been arrested for DUI, you need a strong and effective defense. Under Florida Law, DUI means that you have been charged after it was proven that you were impaired of your “normal faculties” and have a blood alcohol level or breath alcohol level of .08 or above if you are over 21; if you are under 21 your level needs to be only .02. Florida has a Zero Tolerance law for drivers under 21. This means that any driver under 21 that is stopped by law enforcement and has a blood alcohol level of .02 or higher will automatically have their Florida driver’s license suspended for 6 months. The .02 limit really means that you cannot have a single drink and drive. Imprisonment is at the court’s discretion. Sentencing terms may be served at a residential alcoholism or drug abuse treatment program, credited toward the term of imprisonment. For the first conviction, you will receive not more than 6 months. If your blood alcohol level is .15 or higher or there was a minor in the vehicle, you will receive not more than 9 months. The penalties are obviously higher for a second and subsequent conviction. 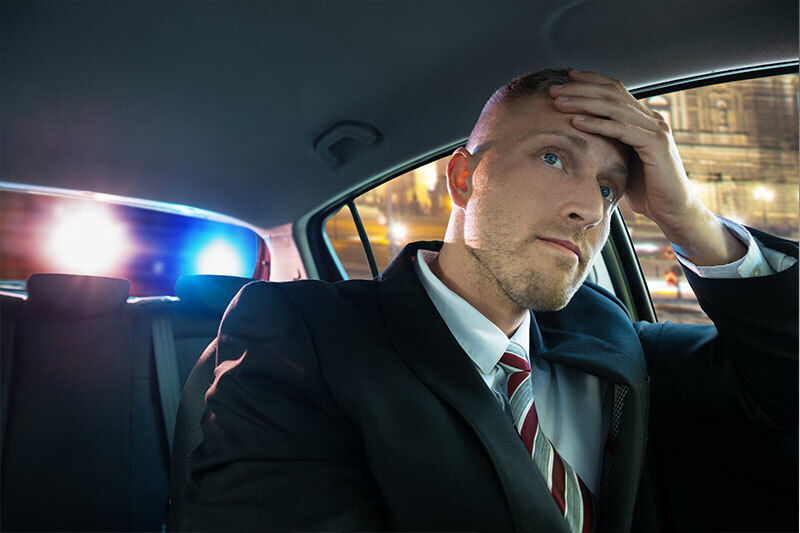 As we have mentioned before, the easiest way to avoid a DUI conviction is to avoid driving after drinking, especially after consuming three or more servings of alcohol. If you plan on getting home from a bar or other place where alcohol is served by driving yourself, don’t drink more than two alcoholic beverages. Even driving “buzzed” can land you in jail, or worse, cause an accident that might injure yourself or others. There are many reasons you need to consult with an attorney if you have been charged with DUI, especially if you think you have been wrongly charged or if the DUI charges are in addition to other charges such as reckless endangerment or if you were involved in an accident. Familiarize yourself with all the punishments you can face and understand that trying to defend yourself alone gives you very little chance of success. 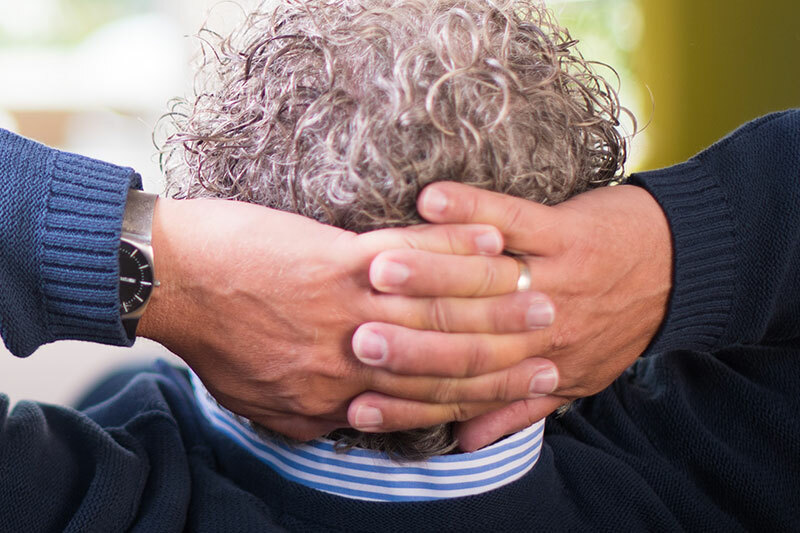 Our firm will carefully review the evidence in your case, looking for ways to obtain dismissal of the charge or reducing it to a lesser offense. If the means for a successful defense of the charge exists, we will find it. If the means for a successful defense of the charge exists, we will find it. In some cases, the prosecutors will accept a plea bargain. A plea bargain offer of “wet reckless” might be made by the prosecution. A “wet reckless,” refers to a conviction of reckless driving involving alcohol. This is usually made as a result of a plea bargain and the charge of drunk driving is then reduced to a case of reckless driving. A plea bargain of “wet reckless” might occur when the amount of alcohol is borderline illegal, there was no accident, and /or the driver has no prior record. However, if there is a subsequent drunk driving conviction, the “wet reckless” is usually considered a prior drunk driving conviction. In that case the resulting sentence can be what’s required for a second DUI conviction. If you think your case might be eligible and want to make a plea for a wet reckless, you’ll need the help of an experienced lawyer. You have only 10 days from the date of your arrest to request an administrative hearing to prevent the automatic suspension of your driver’s license. The attorneys of Pappas & Russell have defended people accused of DUI and other criminal charges for more than 20 years. We are knowledgeable in the law and aggressively defend our client’s rights and freedom. Call us toll-free at 866-995-1PRR (777) or send an e-mail to schedule a free consultation with an attorney. Pappas & Russell can represent you in both the criminal proceeding and the administrative hearing. In many cases, we have been successful in obtaining dismissals of drunk driving charges or mitigating the penalties our clients receive. Our attorneys will do everything they can to defend your rights and freedom. For a free consultation with a lawyer about the defense of a DUI charge, call Pappas & Russell, toll free at 866-995-1PRR (777) or contact us online.